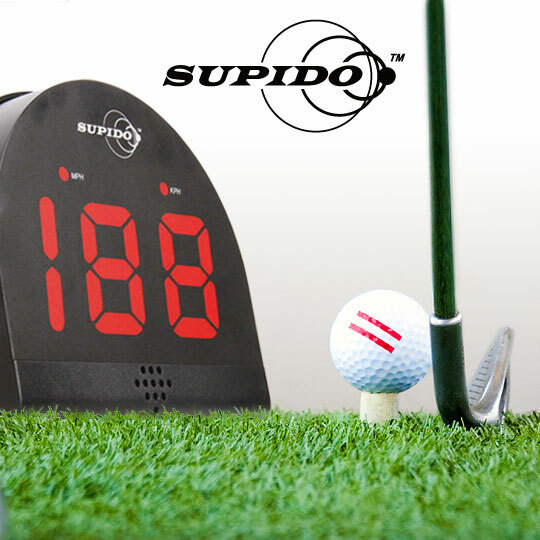 Step up your coaching sessions by equipping your driving range with the finest golf coaching aids available. 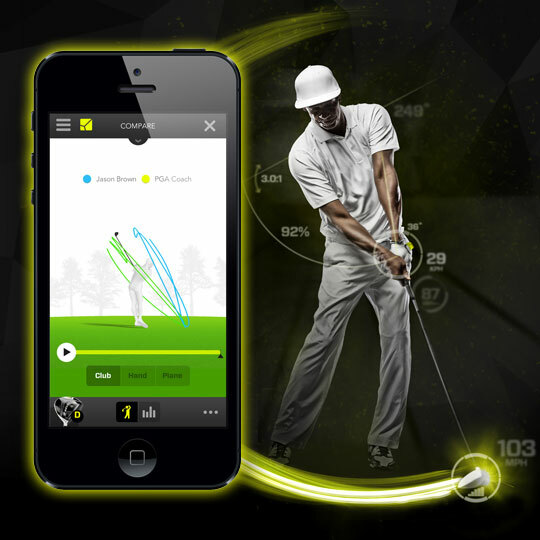 Driving Range Supplies prides itself on delivering the latest in golfing technology, with premium coaching aids at competitive prices. 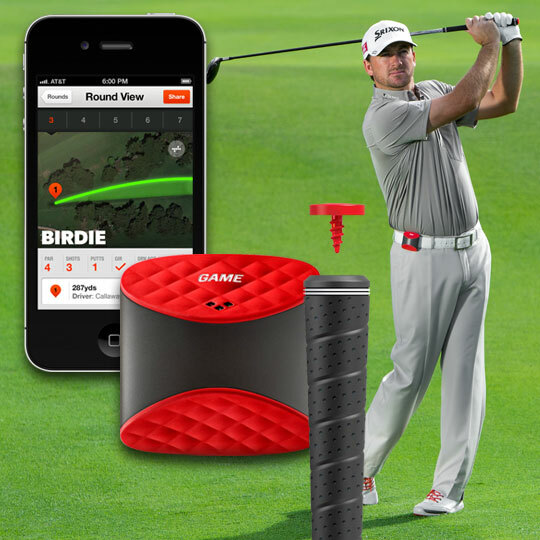 From shot trackers to swing analysers, improve your training with these fantastic products.